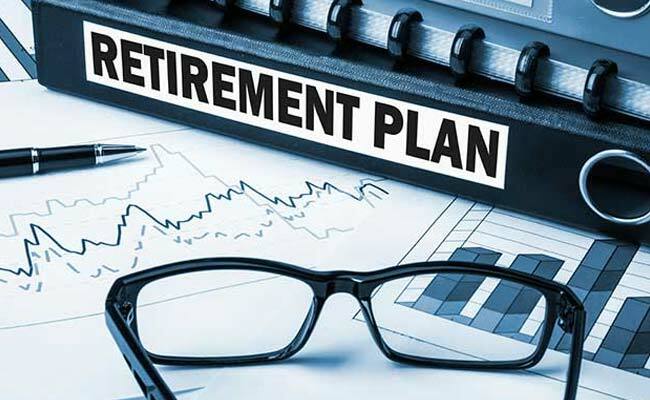 New Delhi: The Pension Fund Regulatory and Development Authority (PFRDA) has increased the maximum age of joining the National Pension System (NPS) for subscribers in the private sector to 65 years from the existing 60 years. This is in continuance of the several initiatives undertaken by the PFRDA during the last few years to increase the pension coverage in the country, the finance ministry said in a statement today. time. With this increase of joining age, it said, the subscribers who are willing to join NPS at the later stage of life will be able to avail the benefits of pension scheme. The subscriber joining NPS beyond the age of 60 years will have the same choice of the pension fund as well as the investment choice as is available under the NPS for subscribers joining NPS before the age of 60 years. Subscriber joining NPS after the age of 60 years will have an option of normal exit from NPS after completion of 3 years. In this case, the subscriber will be required to utilise at least 40 per cent of the corpus for purchase of annuity and the remaining amount can be withdrawn in lumpsum.